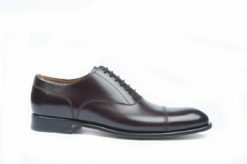 Decolletè in laminated with accessories. 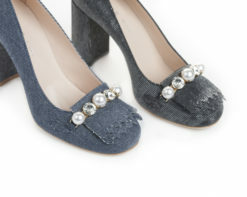 Decolletè in glitter Le ble shoes. 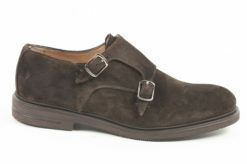 Aldo Castagna décolleté in suede. 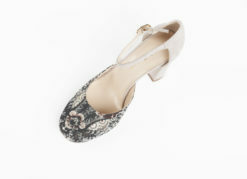 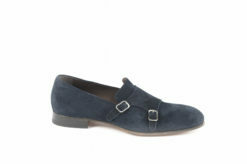 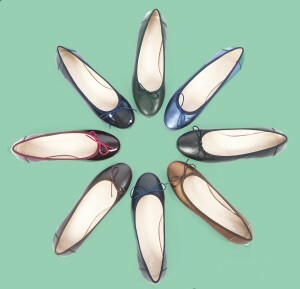 Mocassin in brushed calf with heel. 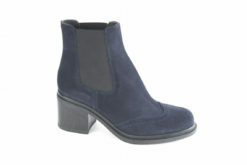 Ankle boots Aldo Castagna in suede. 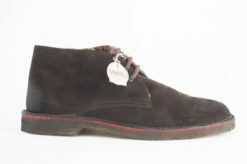 Ankle boots brogue in suede Sax. 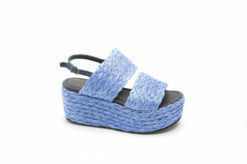 Raffia sandals with high heels. 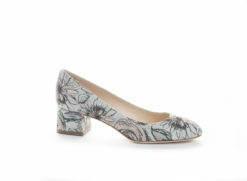 Decolletè in tex with medium heel. 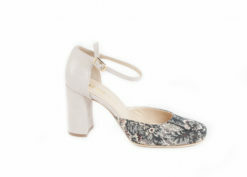 Elegant sandal in tex wit accessories. 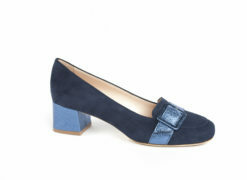 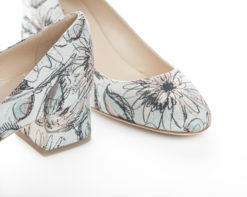 Charleston in suede with heel. 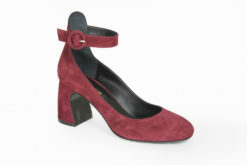 Decolletè in suede with high heel semicharl. 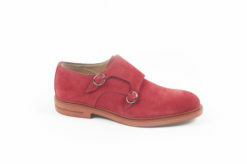 Decolletè for woman in suede and laminated leather. 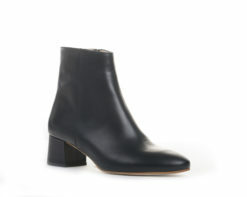 Chanell in leather with medium heel. 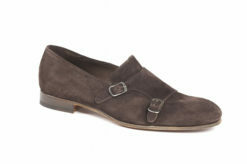 Decolletè in suede with buckle in painted leather. 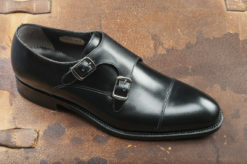 Classic shoes in leather with buckle. 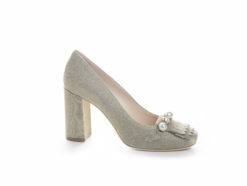 Aldo Castagna sandals in suede with high heels. 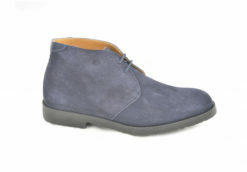 Ankle boots in suede with elastic. 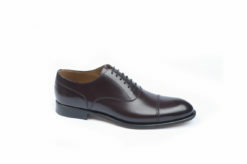 Handmade oxford in leather Benson. 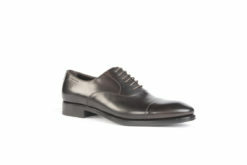 Classic oxford in calf with leather sole. 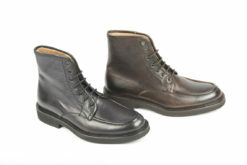 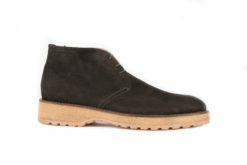 Ankle boots in suede dark brown and Vibram sole. 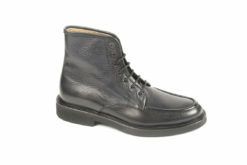 Ankle boots in leather with brogue. 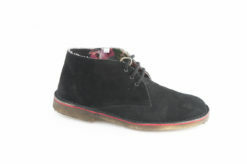 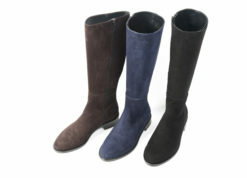 Ankle Boots Weg in suede with rubber sole and tex lining. 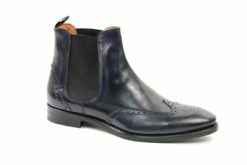 Ankle Boots in leather with lace simile paraboot. 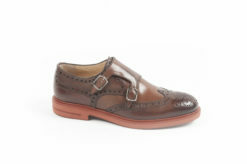 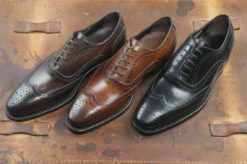 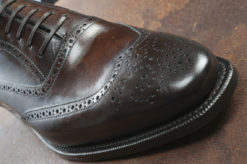 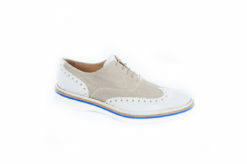 Brogue shoes in leather with double sole. 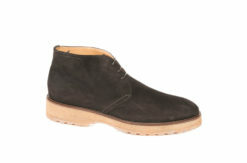 Desert boots in suede with rubbe sole. 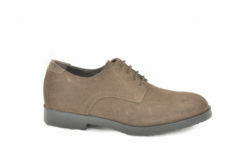 Derby shoes with lace in suede. 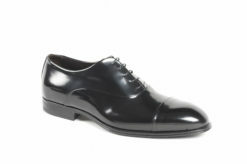 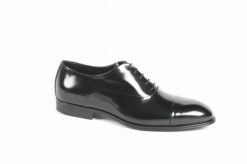 Corvari shoes elegant oxford in brushed calf black. 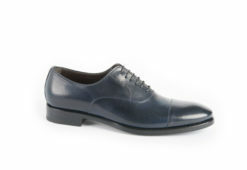 Oxford in brushed calf with leather sole. 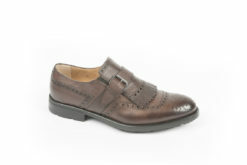 Loafer in leather with rubber sole. 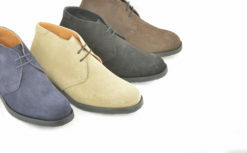 Casual oxford in suede, leather and tex Gold Brothers. 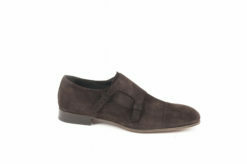 Slip on Gold Brothers in suede with rubber sole. 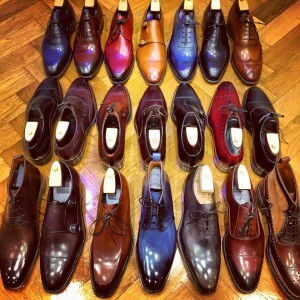 Like every Autumn could not miss …. 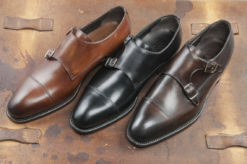 The sales continue up to 70 % . 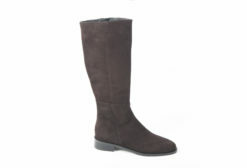 You walk in and the phone is recharged.